We are BIG on Small Smiles! 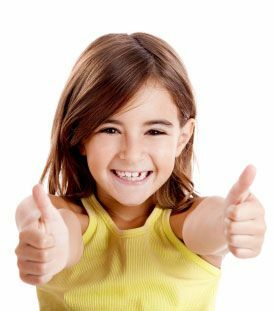 Caring for your child’s primary and permanent teeth is an important role for any parent. You have big shoes to fill. It is your involvement that will help in the development of your child’s overall oral health, and it all starts at home. By practicing daily brushing of your child’s teeth and by practicing good eating habits, you can help prevent cavities. 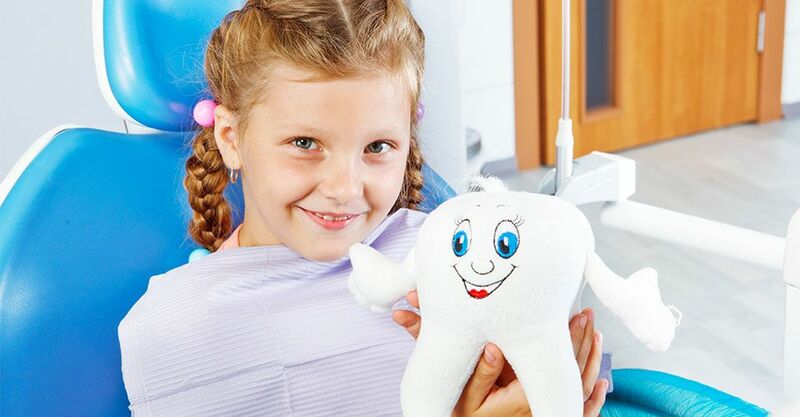 By visiting Children’s Dental Centre in Winnipeg on a regular-basis, we will take care of everything else. Does Your Child Need a Mouth/Sports Guard? If your child requires a mouth guard to protect his/her teeth and gums, and to prevent injury while playing a contact sport, we can help. We’ll take an impression to create a comfortable fitting mouth guard, and your child can choose from several different designs for a personalized look. And there’s no need for your son or daughter to be shy –it’s a fun process for any kid! If you have questions or would like to know more about the children’s dental services we provide, feel free to give us a call. “You guys are awesome. I am very grateful to know that my children will be treated with the utmost kindness and professionalism by everyone they encounter during their visits. I recommend you to everyone I know."